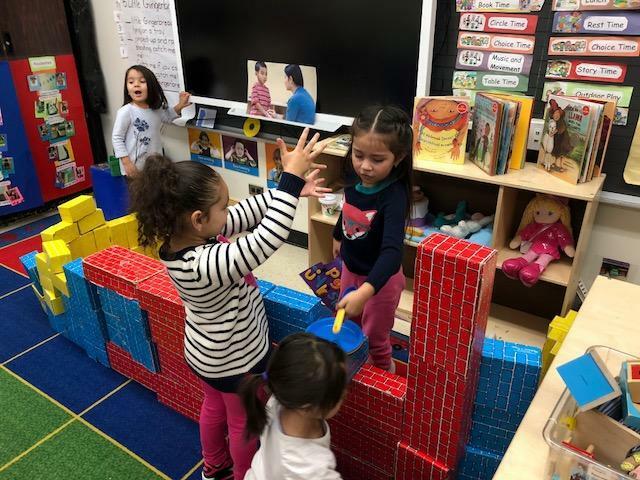 Berwyn South School District 100 provides preschool programming for children from ages 3 to 5 year olds. 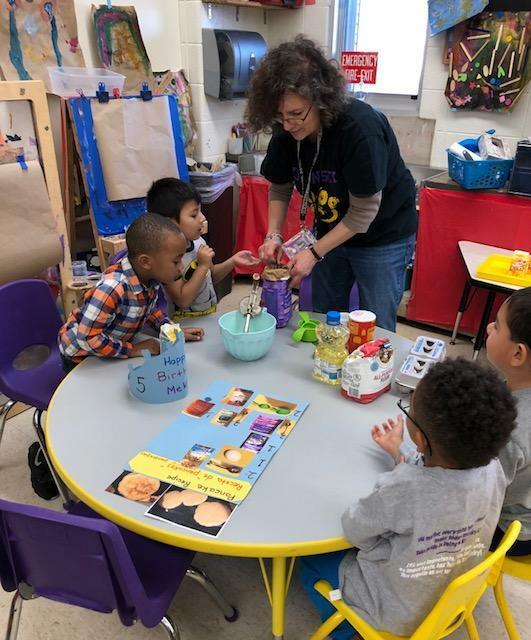 Mission Statement: Berwyn South School District 100's Preschool Program aims to provide positive, appropriate, learning opportunities for all children. 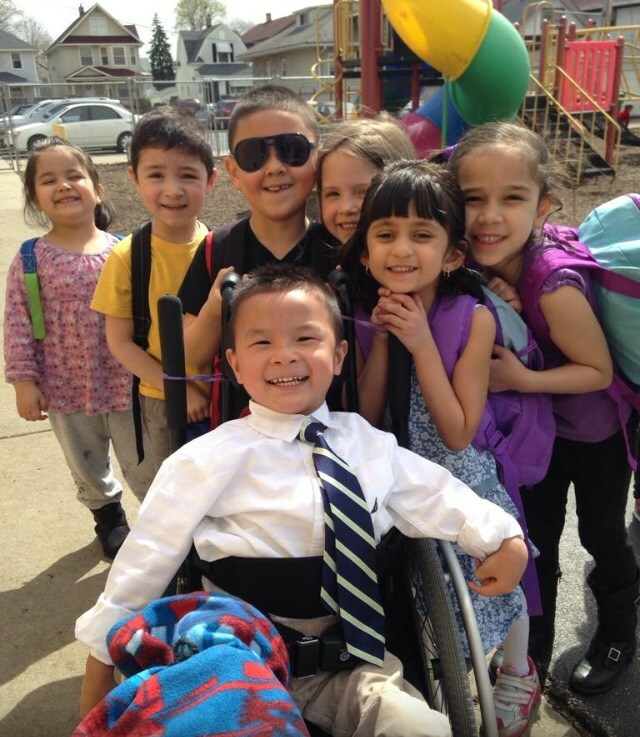 All children are required to complete a screening evaluation to determine eligibility prior to preschool enrollment.